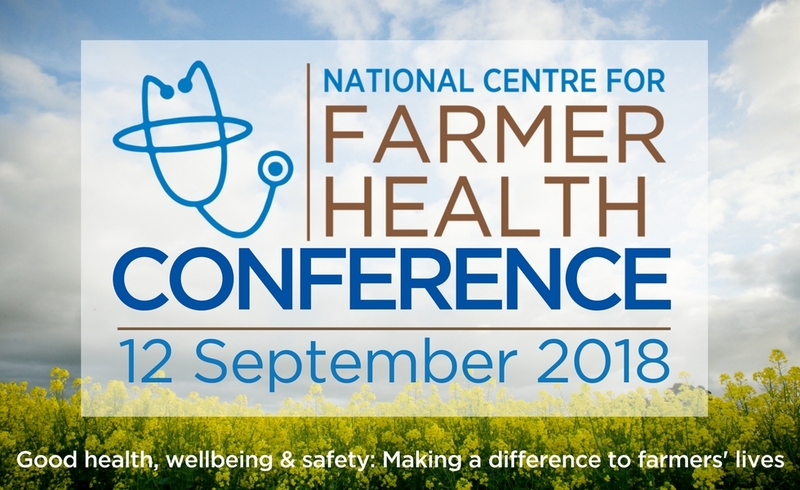 The National Centre for Farmer Health’s conference program is designed to encourage and continue relationships across sectors, to reflect the true diversity of health, wellbeing and safety outcomes in farming communities across Australia. Good health, wellbeing and safety: Making a difference to farmers’ lives. This year we are collaborating with Western Alliance for their Fifth Annual Symposium which will highlight efforts to improve and promote health and wellbeing in western Victoria through evidence-based interventions and research. It is an opportunity to showcase research results and studies currently underway in western Victoria. Health-service based research is of particular interest. The first keynote speaker for the Western Alliance Symposium has been announced, click here to read more.